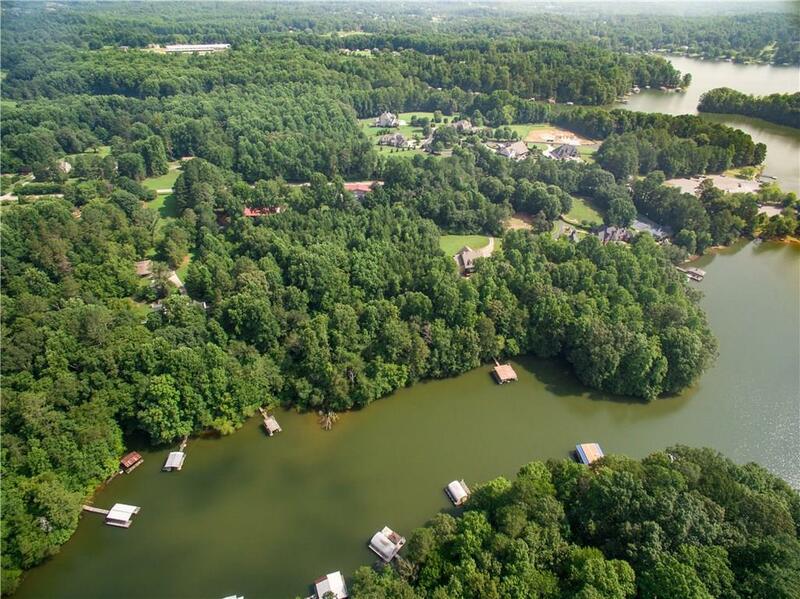 Grab your boat and fishing pole & head to the Lake!!! 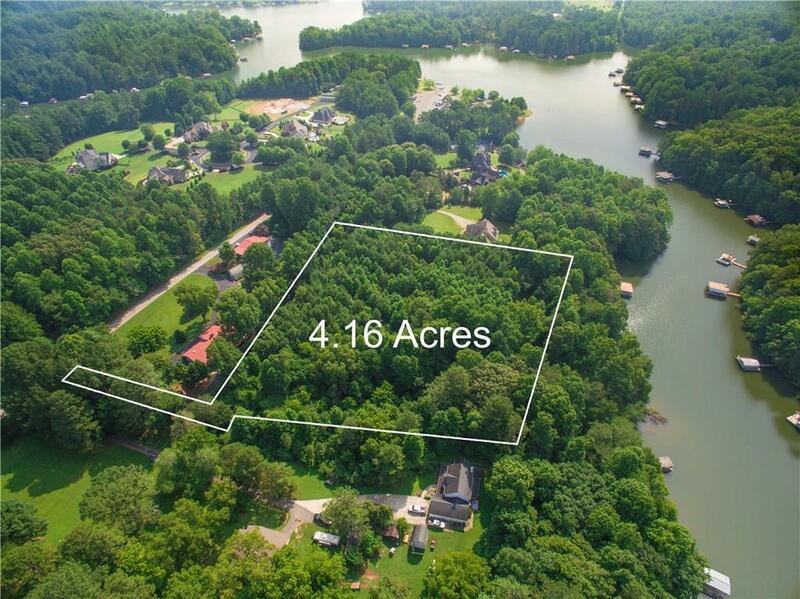 Build your dream homeon this beautiful & private 4.16 Acre DEEP waterfront lot at Lake Lanier. Thereis a 18 x 24 dock already in place with good water depth right off the dock! 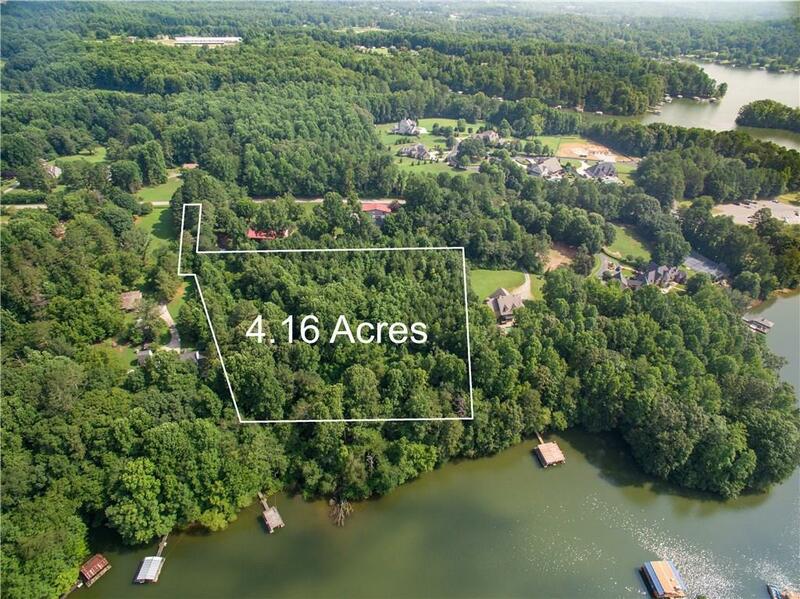 This home is located close to North Georgia Premium Outlet Mall and justaround the corner from Thompson Park Boat Launch. 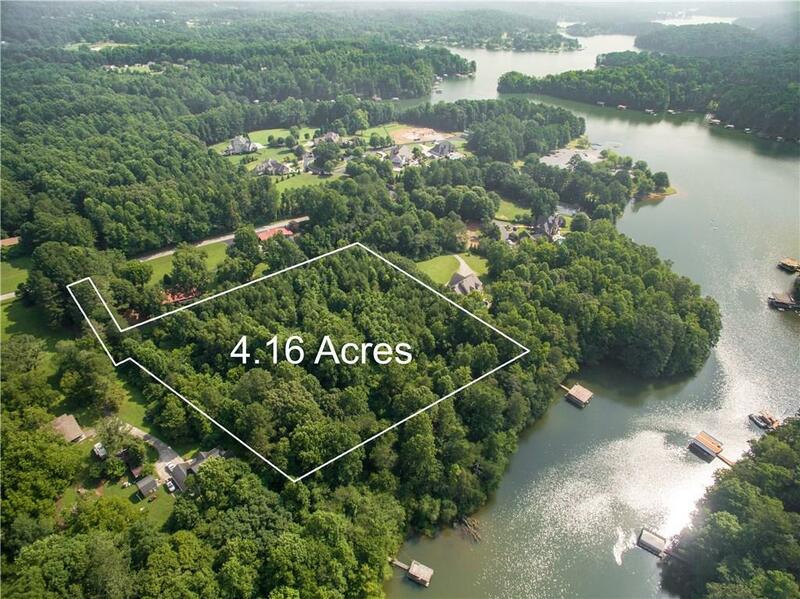 This lot is in a soughtafter area of Lake Lanier so don't wait too long or it will be gone!